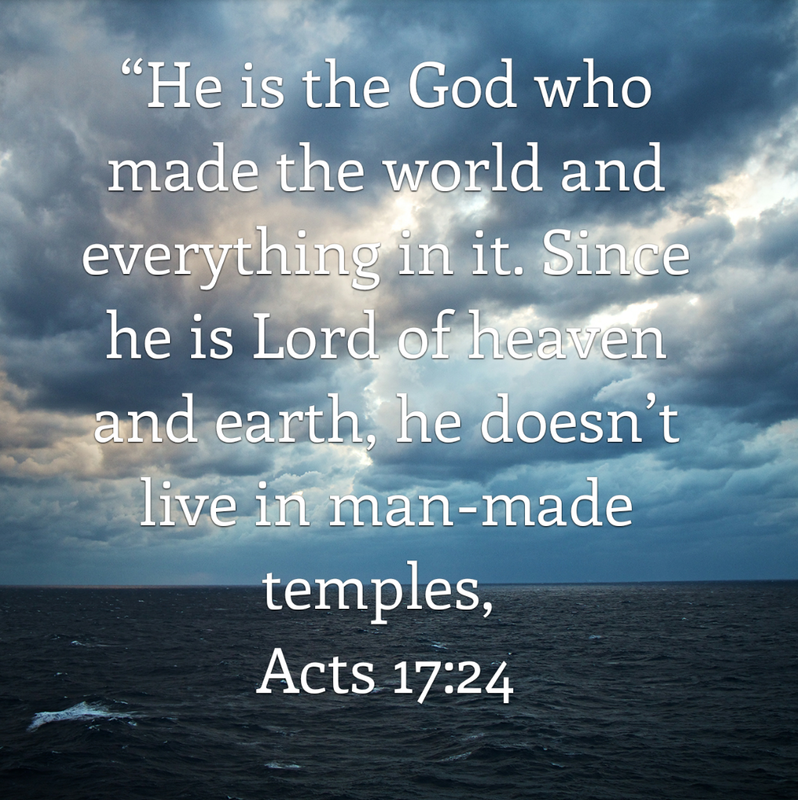 Paul then pleads with the people that they indeed know this God they worship. They know him through creation. They know God through their own experiences. And furthermore, the God they worship cannot be contained by any one understanding or experience. Paul states that God cannot be contained in shrines made by human hands. I would add that God cannot be defined by one person, one school of thought, one song, or one verse of Scripture. Take a moment and reflect. How would you describe God? How do you recognize God? What perspectives might others have that are different from yours? What can you learn from those perspectives? All of the blind men were describing the same elephant. Yet they each had a different experience that led to their conclusions. How would our understanding of God be different if we listened to each other?